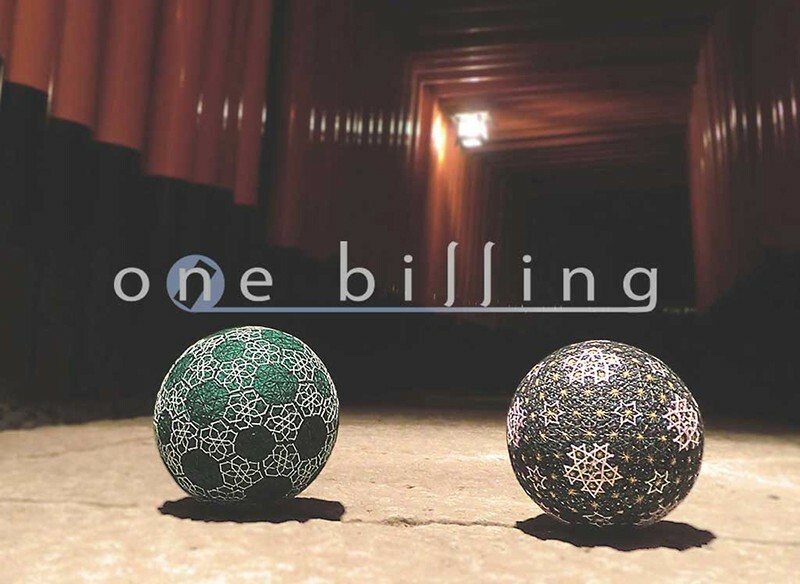 This is an e-book about the world’s first Japanese “TEMARI” – Japanese traditional fork art hand ball – TEMARI is made by several different threads which wind around the core for various designs. 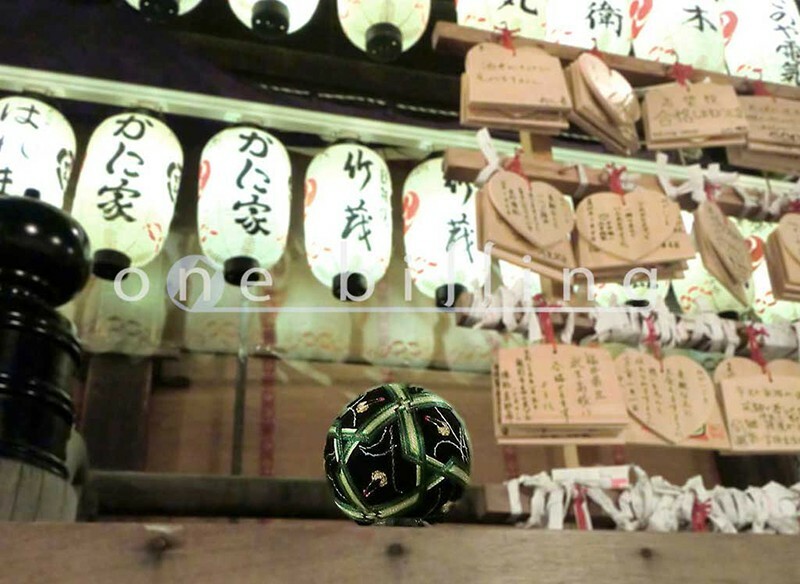 All the photographs of this e-book photographed TEMARI in a famous Shinto shrine of Kyoto. 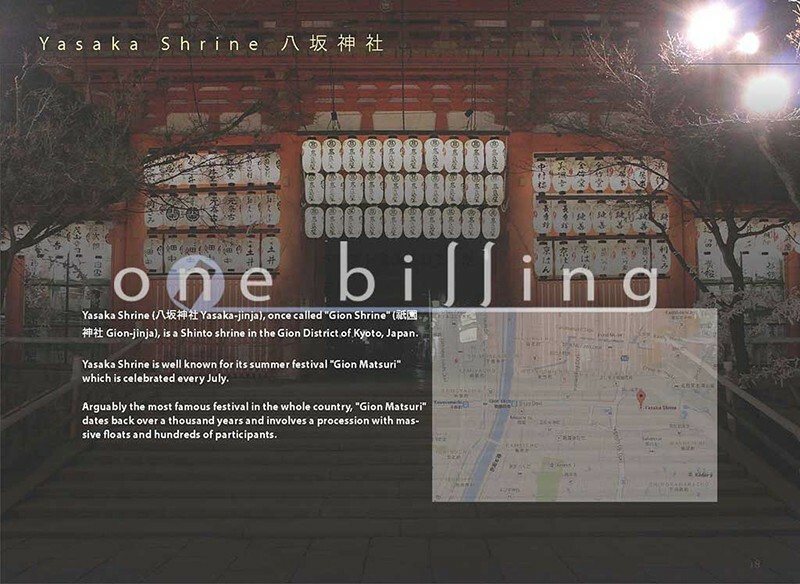 It is a very Japanese-style,very mysterious, beautiful & very rare. 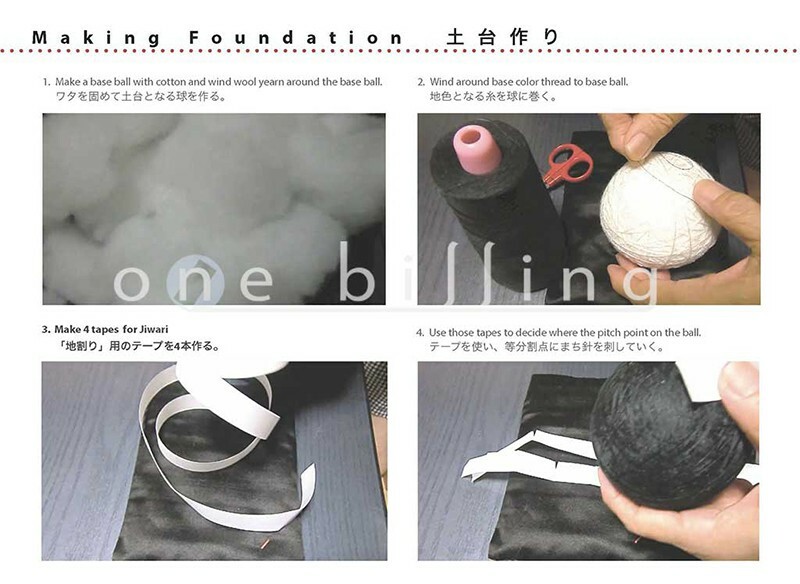 and This can teach you how to make TEMARI with Movies if you want to make TEAMRI. 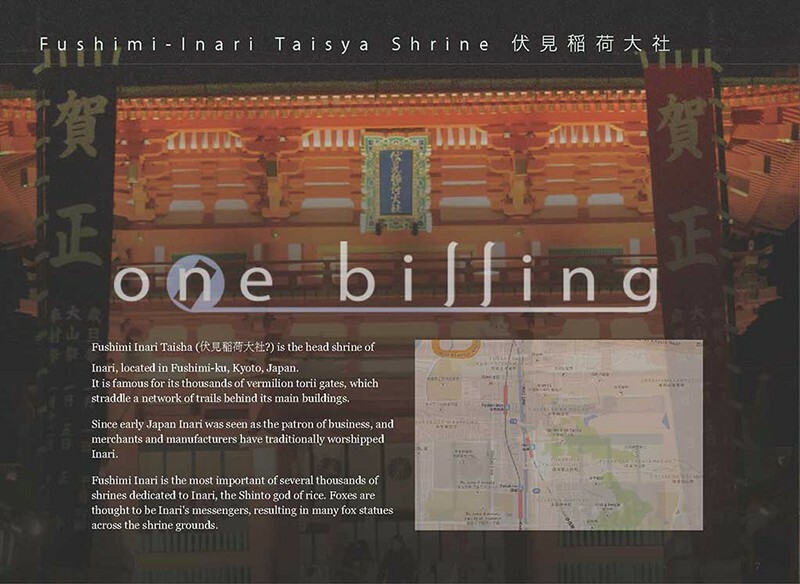 – many beautiful Photos of TEMARI with Shinto shrine in Kyoto.